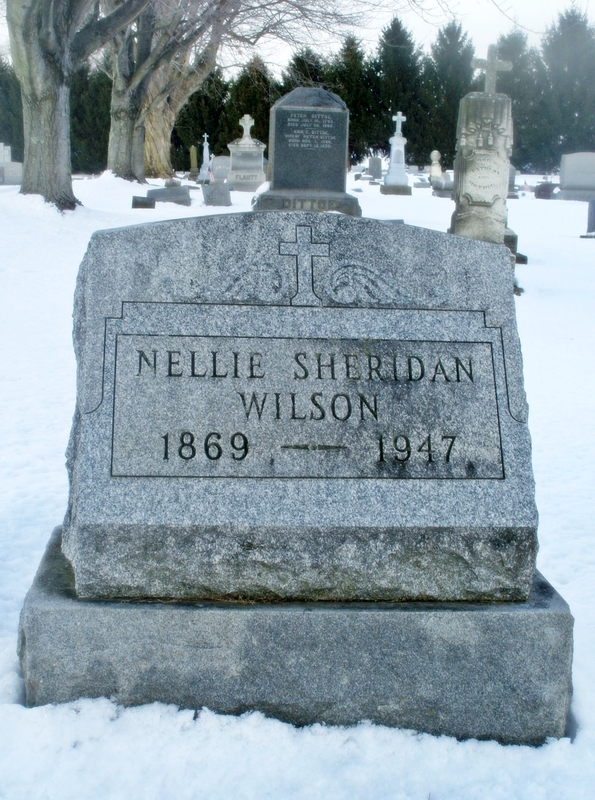 Nellie Sheridan was quintessential American woman if there ever was one. Perhaps, there was a bit of a genetic imprint, cast long ago within her psyche, which influenced her decisions, but she definitely had her own ideas regarding the governing of her life. Unlike generations that had gone before, Nellie was truly a modern woman in that she was an independent thinker, which was almost unheard of for a woman of her time. She was not content to become someone’s chattel. It almost seems as if she was born in the wrong period as we could easily think of Nellie as living in the 1960s in lieu of the 1860s. Casting out the social norms of the day, she valued having a career over a marriage, immersed herself in politics before women were given the right to vote, possessed an extraordinary confidence and love of fashion, and she valued the arts. Similarly, she could be quirky and was a high-spirited risk taker. It is easy to love Nellie for who she was, but if we take a closer look, we can appreciate her on a deeper level. The love of Nellie’s life was Thomas Charles Wilson. It can be surmised that her beloved must have been truly an unselfish man. He was a beautiful sort of person in that he encouraged her and loved her enough to allow her to be herself. The two shared a fifteen-year-old love affair because Nellie did not wish to relinquish her position as postmistress. She could have easily married Mr. Wilson, a wealthy merchant and Harvard graduate, years before. She would have enjoyed a life of luxury and social position, but Nellie did not wish to live in anyone’s shadow. She had her own. 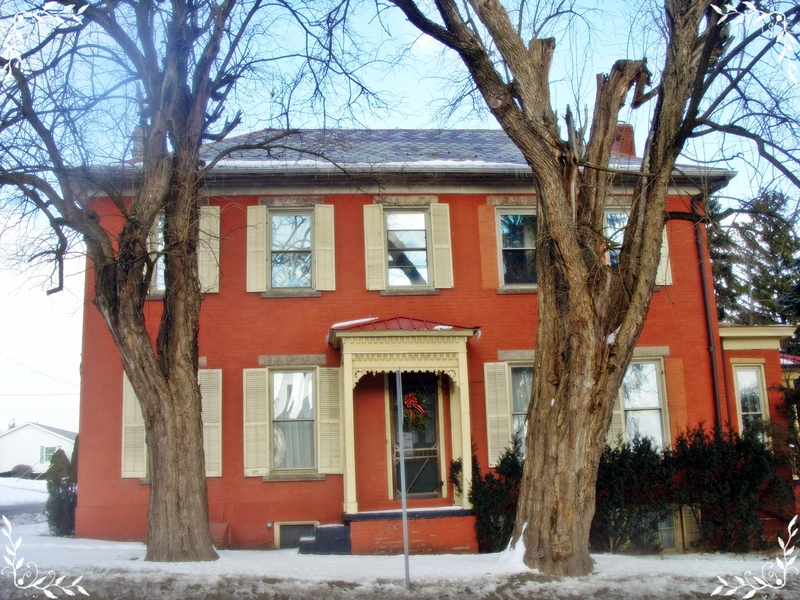 Perhaps, one trait that she shared with her Irish ancestors was the fact that she was a practicing Catholic, who had attended Sacred Heart Academy, which offered the very best in education for young women of Nellie’s station. However, Nellie, true to herself, fell in love with a Protestant. She loved him so very much in that she never married again after his death, which occurred on her wedding night. In spite of her strong sense of identity, she kept his name, and then promptly went back to work as postmistress. It is interesting to think of Nellie, later in life, strolling about the village of Somerset, smiling and acknowledging those on the street, but missing Thomas and what once was. He sacrificed so very much in order that Nellie be happy. In the end, she was willing to give up everything for him. She had even resigned from her post as postmistress in hopes of relocating to Fla. for his health. Nellie was a lifelong member of Holy Trinity Catholic Church in Somerset and now rests for eternity with all of pioneers of Somerset, who had gone before her. She lays alongside her grandparents, sister, and family. 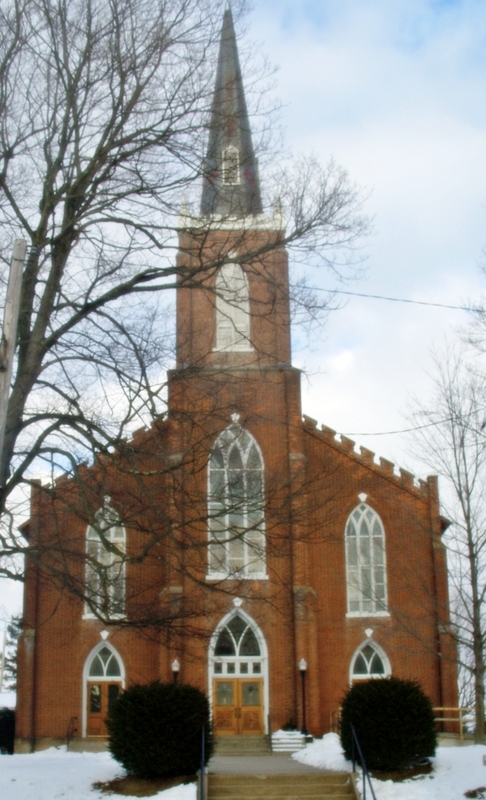 Holy Trinity was as a much a part of Nellie’s identity as being a postmistress or even being a Sheridan. Approximately three blocks away, lay the remains of Thomas, Nellie’s love and husband. It is not too far-fetched to think of a grieving Nellie, standing beside his grave, many years later as their love was extraordinary and she was one who always remembered those she loved. He rests within a separate plot, but within the same cemetery as his family, Somerset Methodist Cemetery. Nellie purchased his plot. Still, as in life, Nellie kept her own identity.